The best driving school for Regina. We are confident in our teaching ability and success rate. Regina Professional Driving inc. will work with you in developing and maintaining important defensive driving habits. 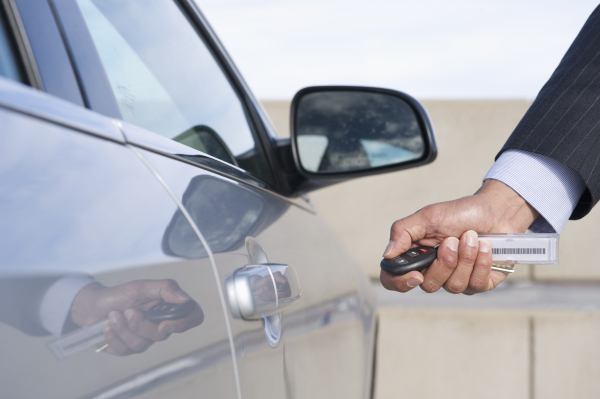 You will gain the skills and confidence needed to drive safely in all traffic situations. I like the way they teach you, they provide learning conducive environment where you can achieve excellence in defensive driving. I found this school a really good place for the new drivers. the instructor is very friendly and instruct me in a professional way.I learnt a lot from him. I like this school. I could not understand english . so the instructor use very simple english for me . the instructor learnt some words in my language and made driving easy for me. I went to this school for my taxi licence. I did 4 hours training and went for my test and passed it right away. Mr.Salah is very good with parallel parking.he trained me perfectly and I feel confidence now. I would highly recommend everybody to go to Regina professional driving. I am really impressed by the prompt service, I would like to give many thanks to Regina Professional Driving inc for the excellent service they have provided . The instructor was extremely patient, knowledgeable and practical. I would recommend all my friends to Regina Professional Driving for their driving lessons. Regina professional driving inc is a vibrant school where you will find highly motivated and qualified driving instructors. 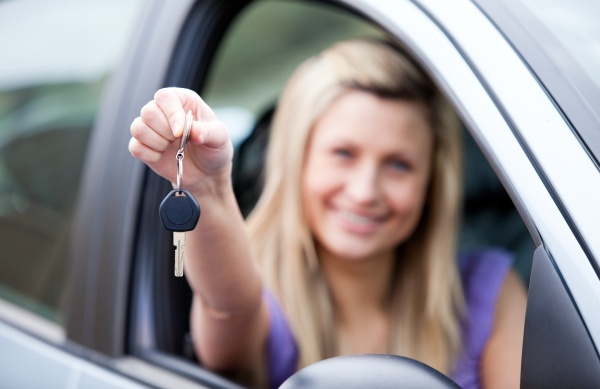 They offer up-to-date defensive driving training with tons of patience and passion. Regina Professional driving inc is a reliable, flexible and professional service in a safe friendly environment. Regina Professional driving inc support our learners gain the good driving skills, knowledge and experience in driving. Regina Professional driving inc are providing the community with responsible and safe drivers. - We response quickly to your call. - We are open 7 days a week. - We pick and drop from in town home address. 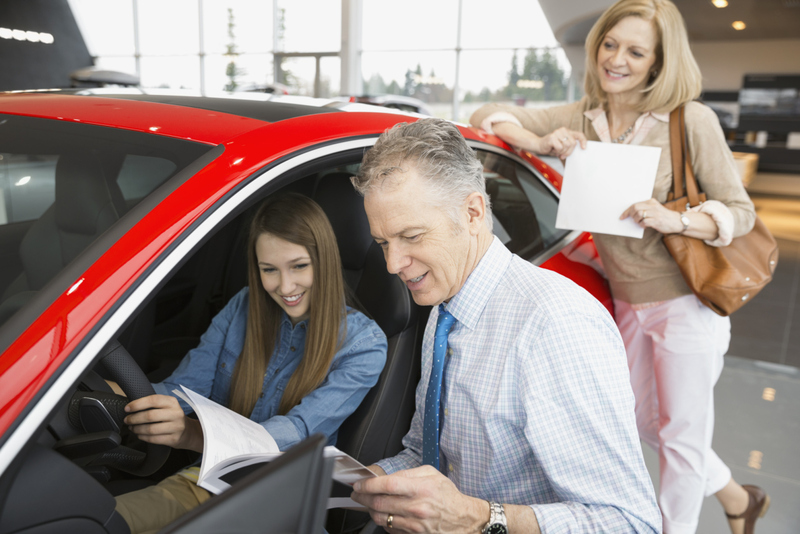 We offer 6 hours in-car and 6 hours in-class lessons recommended by SGI. 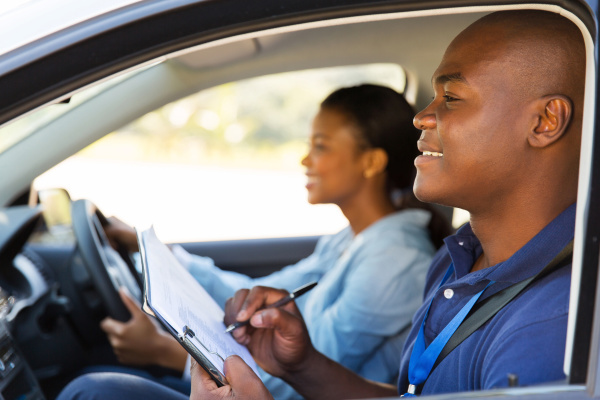 We also conduct refresher courses for the class 5 road test depending on the driver's needs at a reasonable rate.